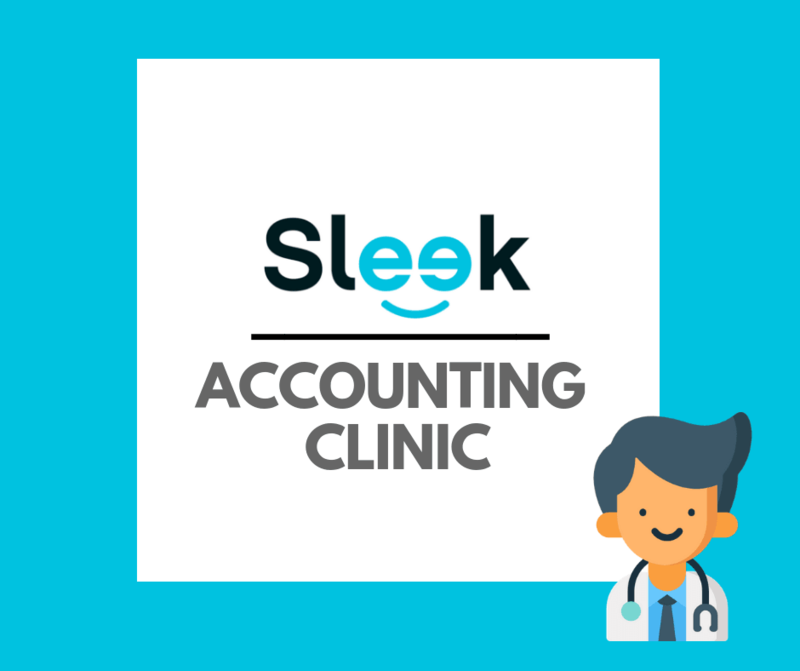 Want practical accounting advice? Come on in. Sometimes you just need someone to show you the way when it comes to accounting, bookkeeping, and tax issues in Singapore. Slots are limited. Book early to avoid disappointment! because the doctor is in. Sometimes as a company owner you can get stuck when it comes to accounting. We want to support our entrepreneur community and get you, well, un-stuck. Considering registering a company in Singapore? We’ll give you advice to make sure you start on the right foot and let you know what you need to do to meet your tax obligations. Book thirty minutes to ask us your embarrassing questions. Is Grab and Uber deductible? How do I handle multi-currency transactions? Book your 30 minute slot with us here and we’ll give you answers.